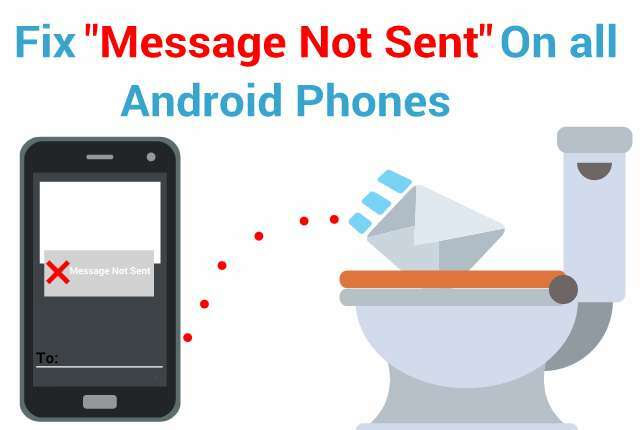 If you are using an Android phone, tablet or any Android device, and you are unable to send a text message but you can receive incoming text messages, then you have come to the right place. If you can send a text message but whenever you send it you always get the "Message not sent" response, this article is for you too. However, we will be limiting this tutorial to Android only, so, if you are using smartphones running Windows Mobile or iOS, sorry, it won't help. Text messaging is one of the oldest means of communication in existence today. It has exist long before smart mobiles arrived and it is the simplest and the cheapest way to communicate. Unfortunately, today's social networks and chat apps are slightly replacing this secure and friendly means of communication on mobiles. But then, most people still prefer to text rather than to use Whatsapp or other third-party social apps out there, probably because it feels more private, you know, no prying multimillion companies monitoring your activities. Among the dangers that today's popular chat apps such as Whatsapp have created is extreme addiction - pinging and typing without measure throughout a day can be very addictive since you pay virtually nothing for it. How can one de-addict from such "free" advance means of communication? By reverting back to the basic. Normally, one should be able to send and receive a text message when inserting a SIM card into a phone for the first time, but if suddenly it happens that you can no longer send a text but can receive, then something is out of place. The very first thing that may cause this issue is a missing or an incorrect message center number. What is a message center number? It is a dedicated number that is responsible for the delivery of message sent on a mobile phone, just like APN (Access Point Name) is responsible for the uploading and downloading of packet data. Without configuring the APN on an internet-enabled smartphone one cannot browse the internet. 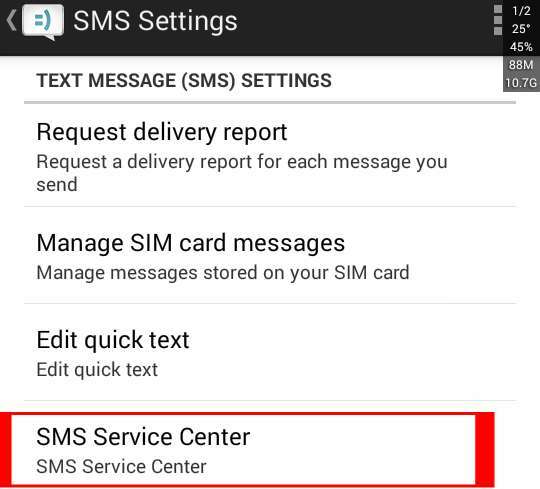 The message center number (SMSC) likewise if not configured properly will hamper text messages sent from delivering. Need remote access to your android apps? 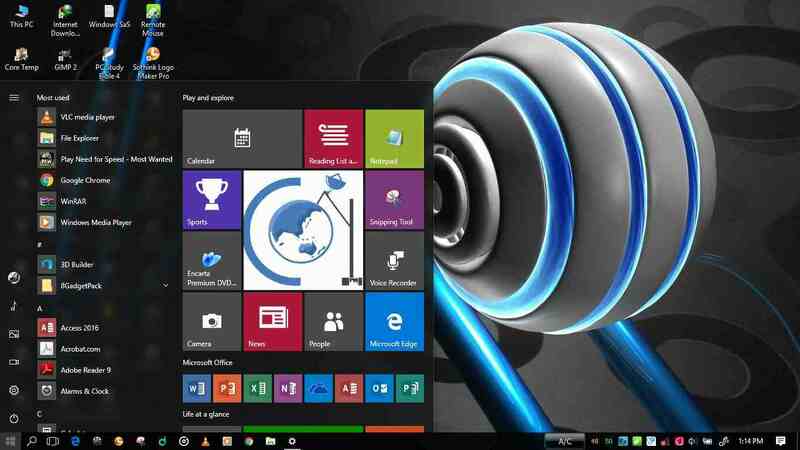 Now you can get an 24x7 instant remote access to your essential android apps from anywhere on any device by loading Bluestacks onto citrix xendesktop from CloudDesktopOnline.com with add-ons like Hosted SharePoint, Hosted QuickBooks from Apps4Rent. 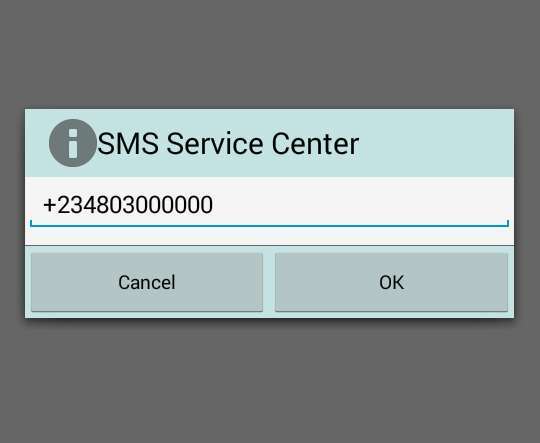 On Android, configuring the message center number (SMSC) is simple. The problem is each network carrier or provider has its own unique center number. 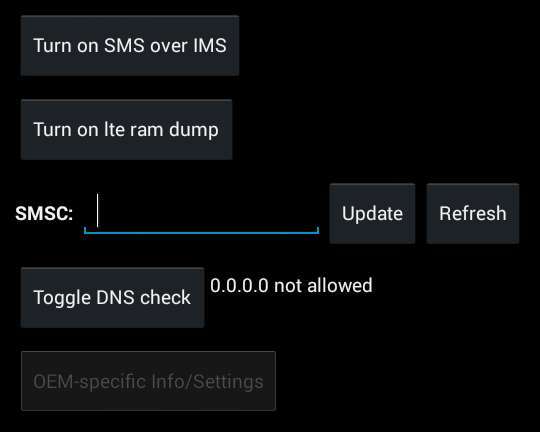 If it happens that your text messages stop delivering and you are getting the "message not sent" notification on your android phone, then you have definitely tamper with your network carrier message center number. Some rare or rather weird Android phones from manufacturers like Samsung, HTC e.t.c may not have the "SMS Center Number" listed under message settings. If you cannot find where you can insert the center number on your device, follow this steps. We noticed that some people were still unable to change or update their phone SMSC using the first method and second method above, so we are providing another method in which you can update your Android phone message center number incase the previous methods does not work for you. We strongly suggest you applied this method if others failed to work for you. Click the menu button at the top left (or simply swipe left) and select "Settings"
Scroll down to the bottom, under the "Advance" menu select "SMS/MMS Advance settings"
After applying the following steps, you should be able to successfully send a text message using GO SMS. Still having trouble sending a text message? Let us know by dropping a message in the comment box.